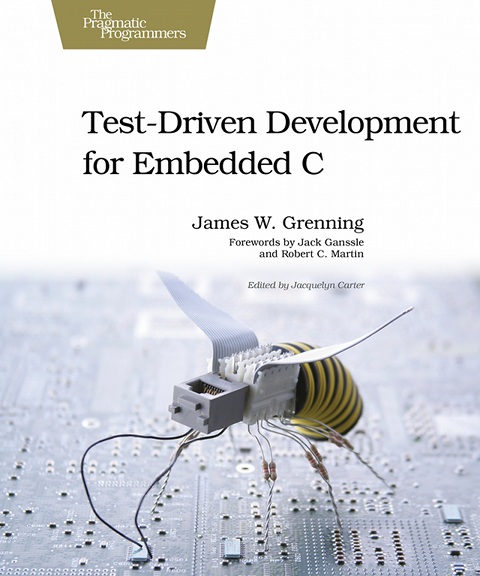 I’ve been talking Agile at the Embedded Systems Conference. Last week was my 7th year of participation. A few common questions usually come up. I’ll paraphrase the questions and answers.